Ideal for the prayer table, prayer space or prayer corner, in school, church or even at home! Reflect the Church's changing seasons, feasts and saints days. 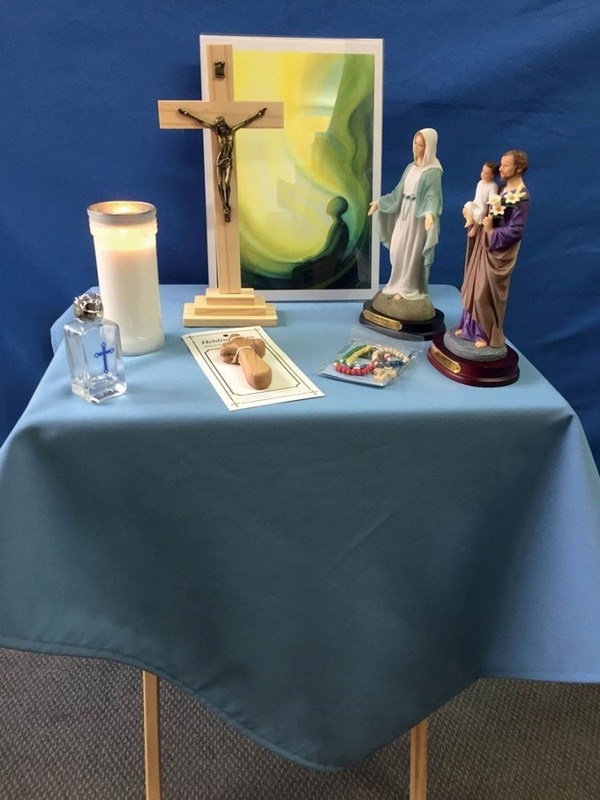 For teachers and catechists who need to prepare a focal point for prayer in a classroom or hall, or families who wish to have a prayer space in their home, this pack provides a framework with sacred images, symbols and liturgical coloured table linen, to allow you to keep the Church's year in a visible and prayerful way. For further information including detailed list of posters included in the kit and additional items that are available please see PDF. The items are supplied in a compact cardboard storage box. 1. 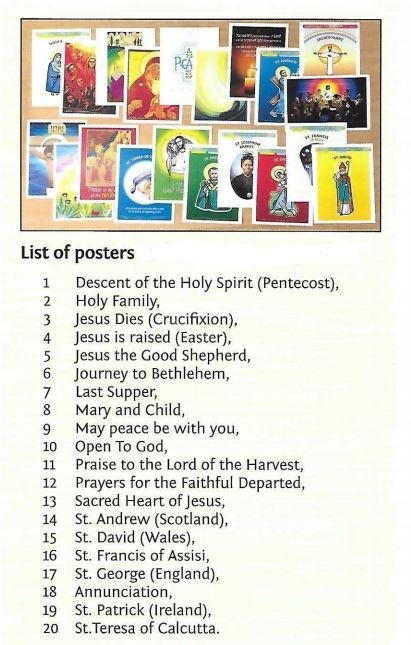 20 x A4 Posters to illustrate the Church year with clear standing frame. Multi-buy discounts are available when buying 2 or more kits, discounts will be applied at checkout. 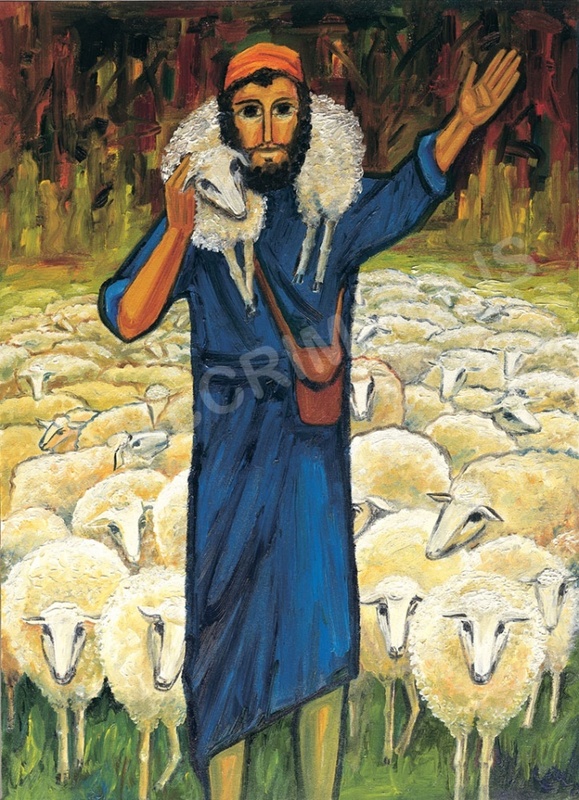 *Click here to view our latest mailing. NB: Table not included - available separately. Please see related products below.